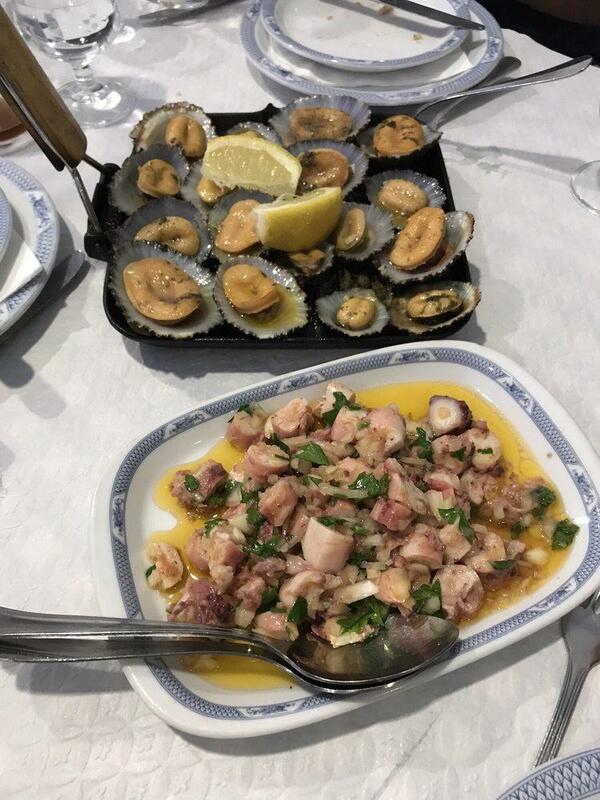 Dishes of Portuguese cuisine can be ordered at this restaurant. 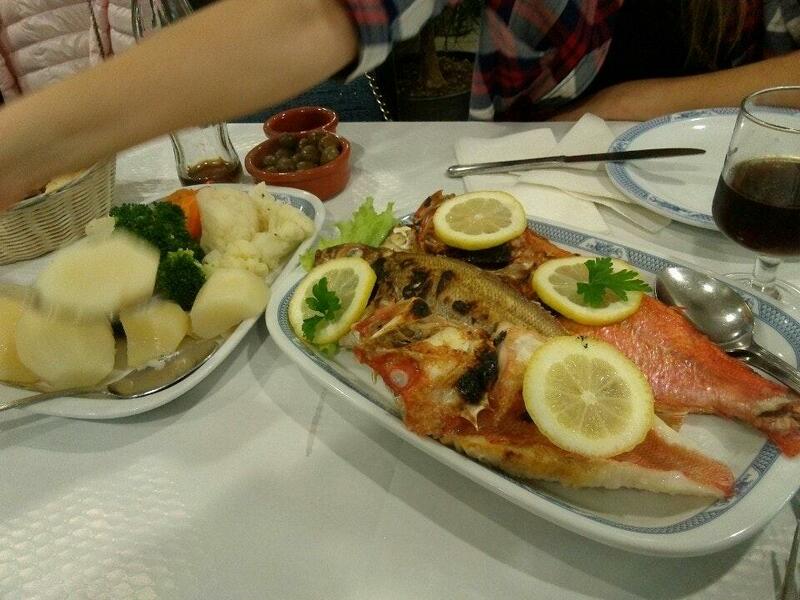 At Mariserra, visitors may try perfectly cooked crabs, fillet steaks and fried fish. Tasty queijada is offered here. Order delicious cordial, wine or beer. You will enjoy good coffee at this place. It's easy to find this spot due to the convenient location. On the top of all that, the staff is nice. If you want to experience spectacular service, you should go to this restaurant. Delicious food at attractive prices are provided here. You will certainly appreciate the comfortable ambiance and fine decor. 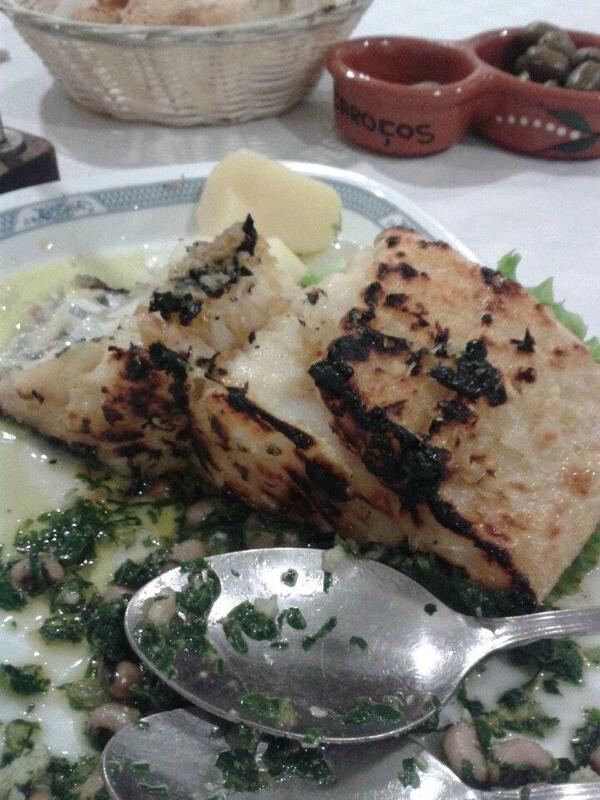 Mariserra has got 4 on TripAdvisor. Great place to enjoy a meal with friends and family! Staff will advise and promptly serve you. Great meal and fast service ! They brought out a large amount of cheese and bread without asking , but it was very good regardless. I had grilled chicken and pineapple, the chicken was a bit dry because it was thinly cut, but it had good flavour .